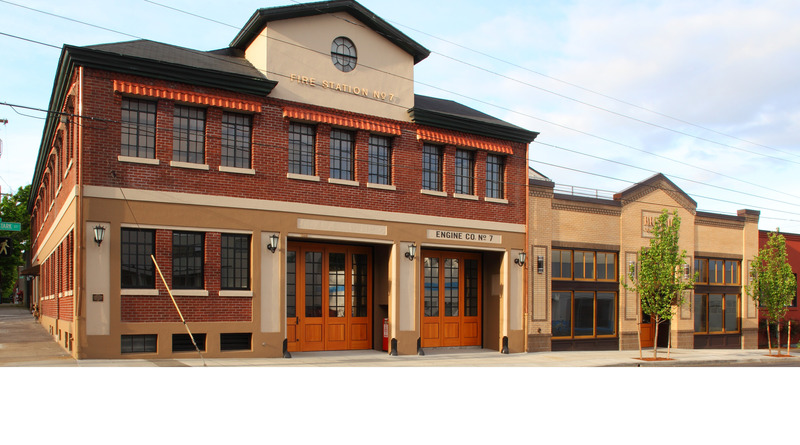 The 1927 Fire Station No. 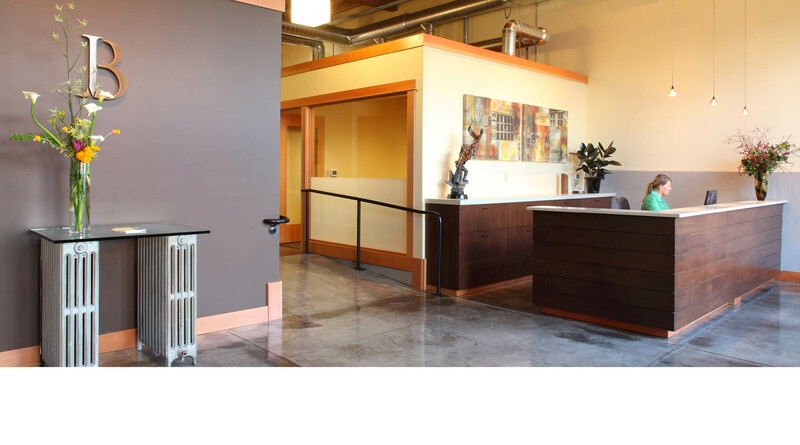 7 and adjacent handball court and maintenance bay received a sustainable renovation, transforming the buildings into several edgy commercial office and retail spaces. 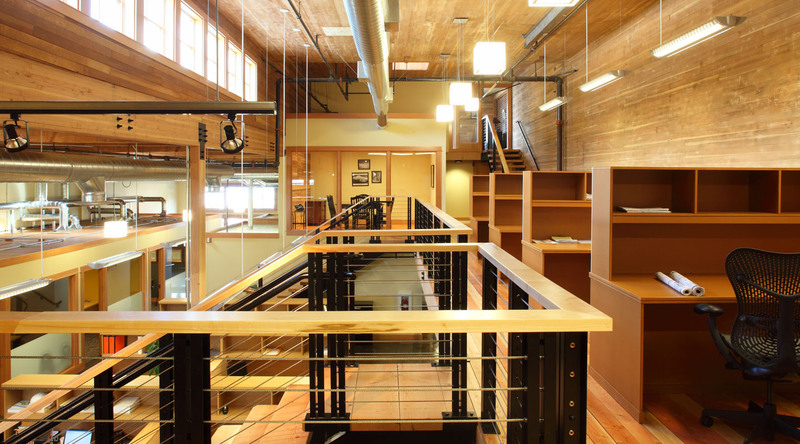 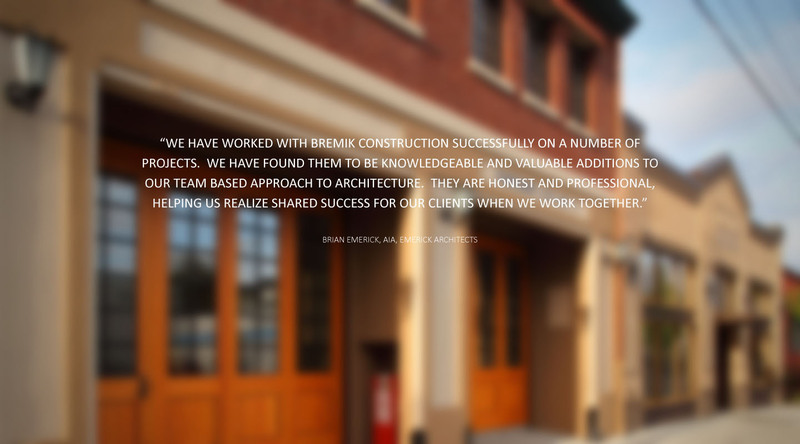 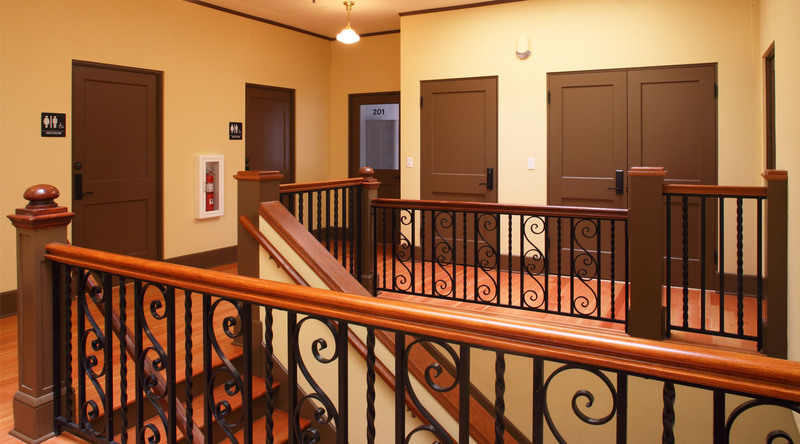 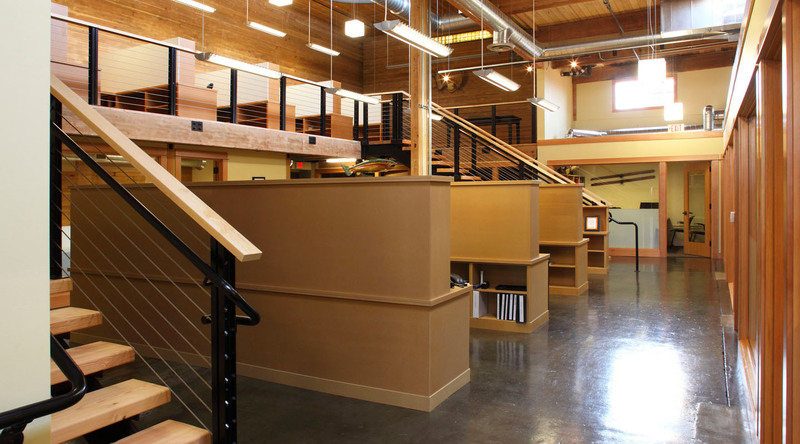 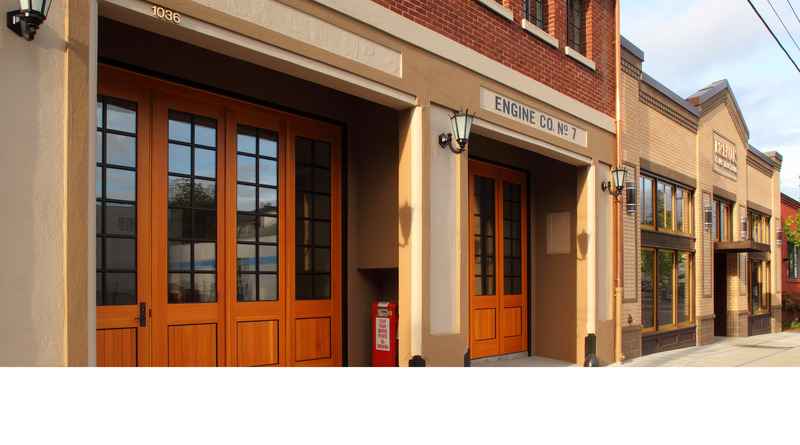 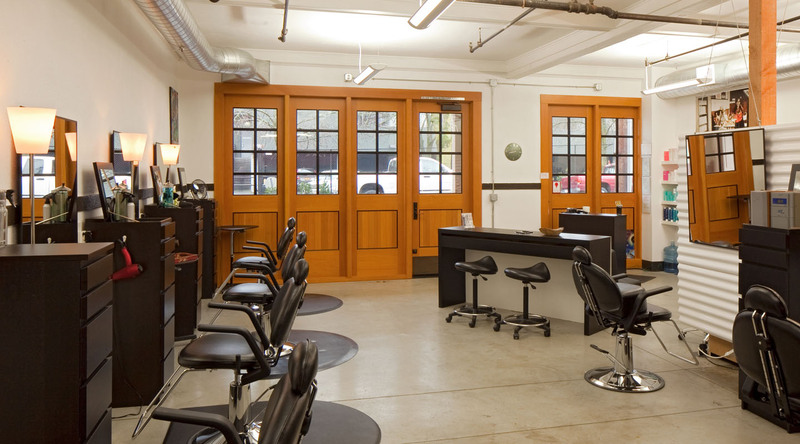 The two-story brick, concrete and wood framed structure received a seismic upgrade and replacement of building systems while maintaining the historic character of the original fire station, complete with firemen poles and wood carriage door storefronts.